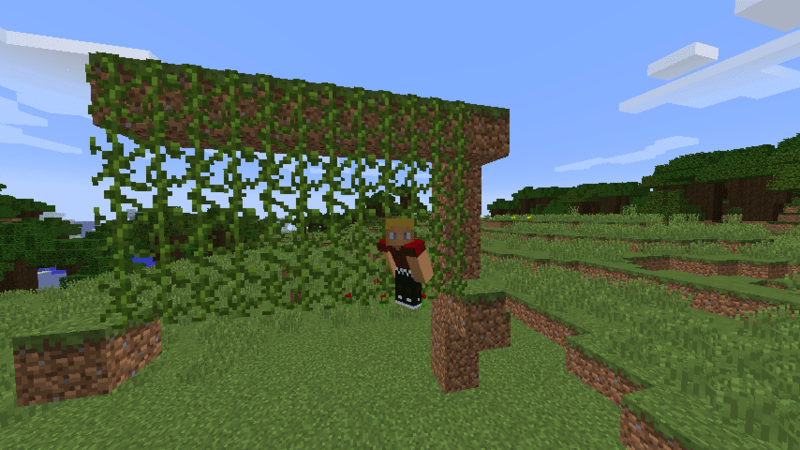 Shifting on a vine will keep you from falling, meaning that you can cross gaps by shifting and walking towards vines. 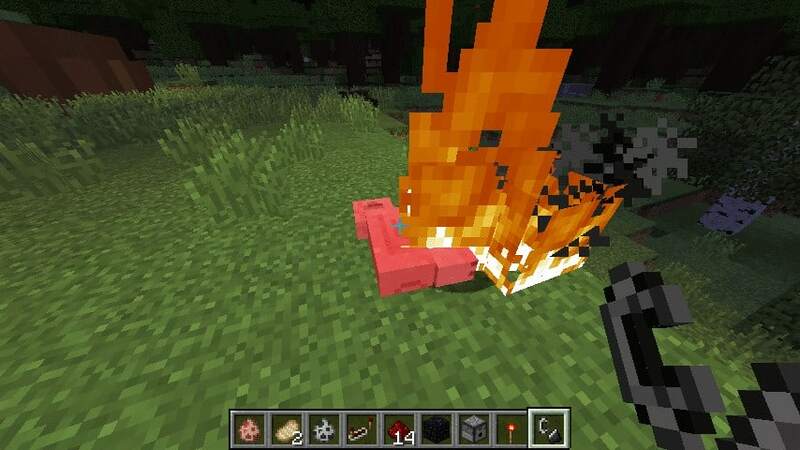 If an animal is killed while on fire, it drops cooked flesh. 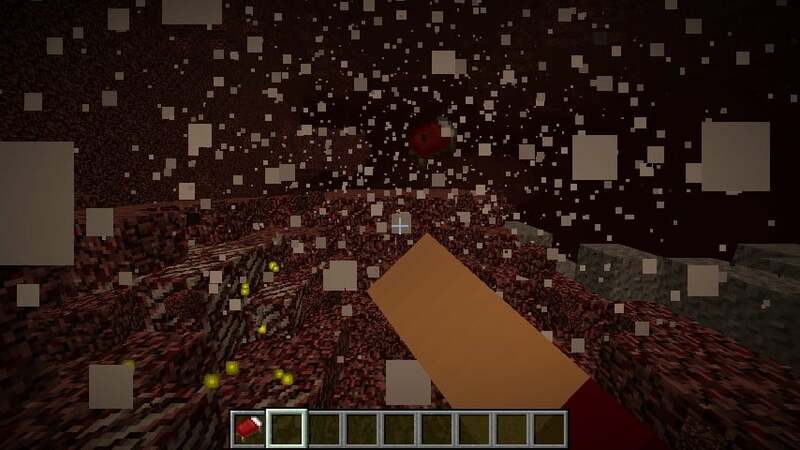 Trying to sleep in a bed in the Nether or in the End causes an explosion that’s larger than a TNT block. 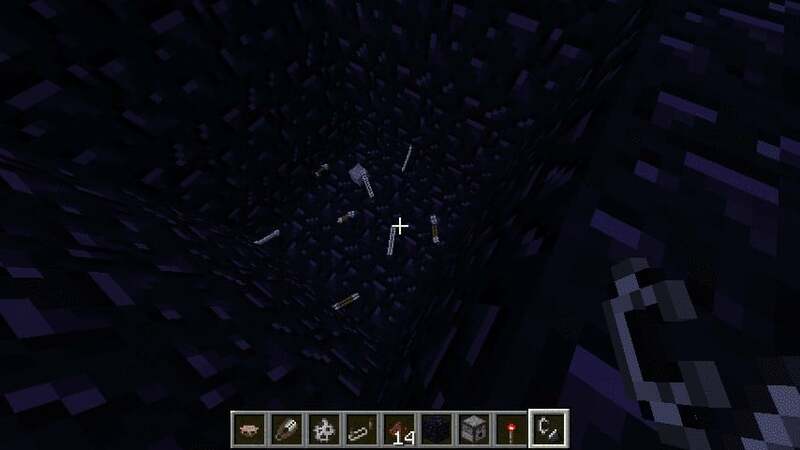 Right clicking on a two-high flower with bonemeal will duplicate the flower. In a room with no entrance to the sun (completely enclosed), the daylight sensor inverts, detecting nighttime. 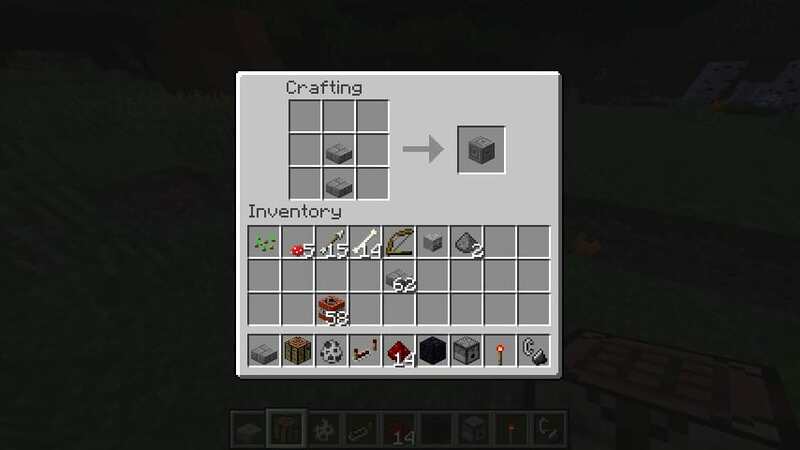 You can craft all of the stone brick types, including chiseled. 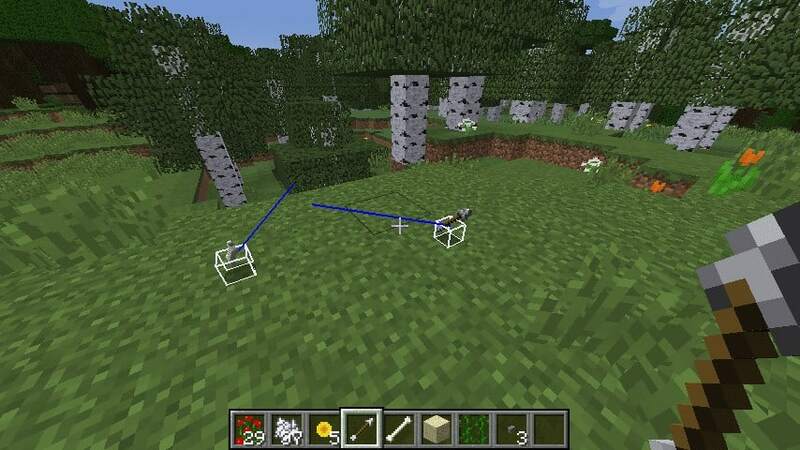 Pressing F3+B will show bounding boxes of entities. 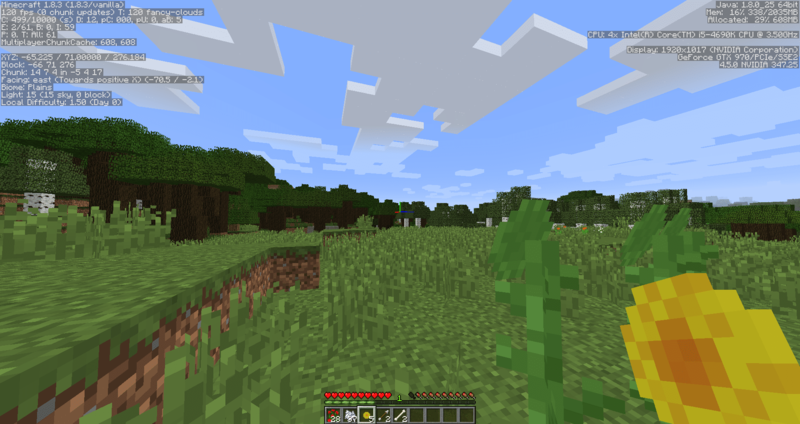 Similar tricks include F3+D clearing the chat, and F3+H showing item durability and additional information. 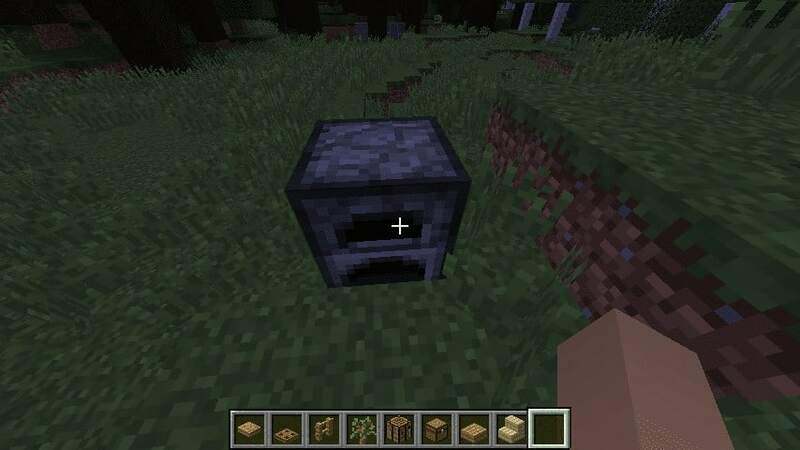 If a skeleton kills a creeper, it will drop a music disc. All discs have equal chances of dropping. 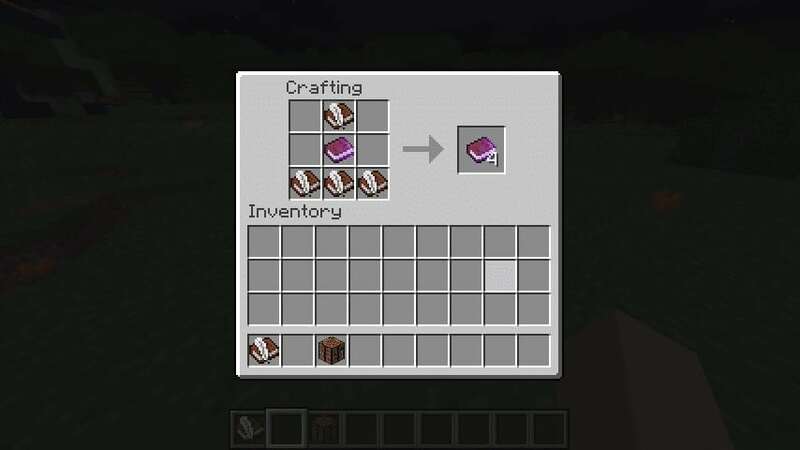 Signed books can be copied in a crafting table with as many copies as you want to make. 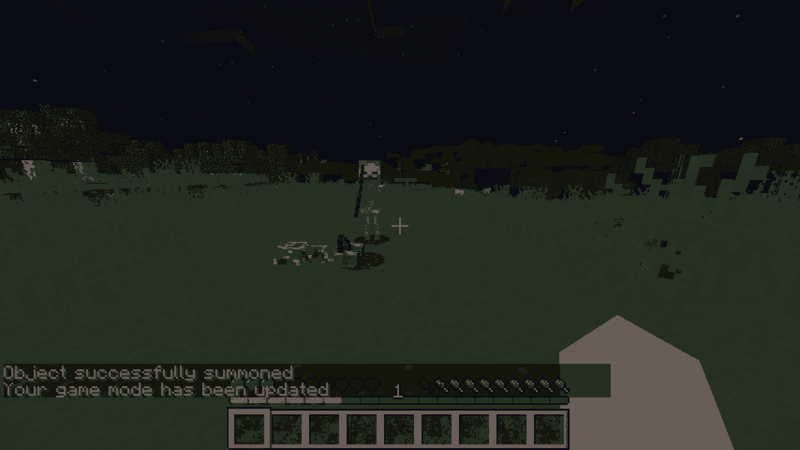 No matter how many mobs are destroyed by a charged creeper at once, only one head will be dropped. 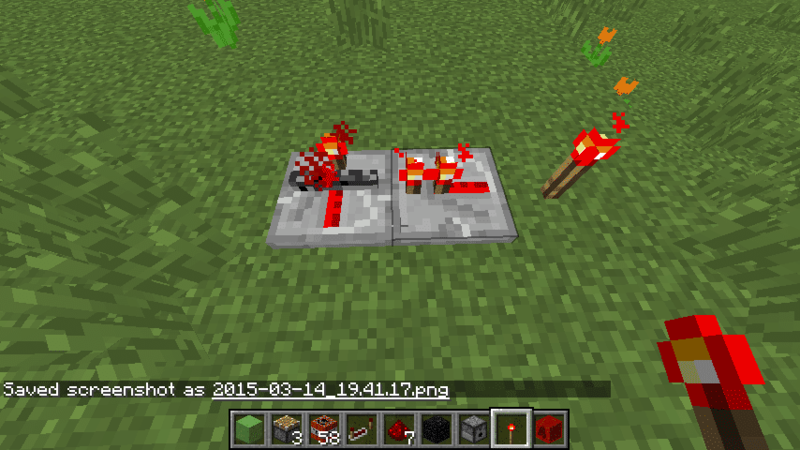 You can ignite a creeper by right clicking it with flint and steel, even if you’re in creative. 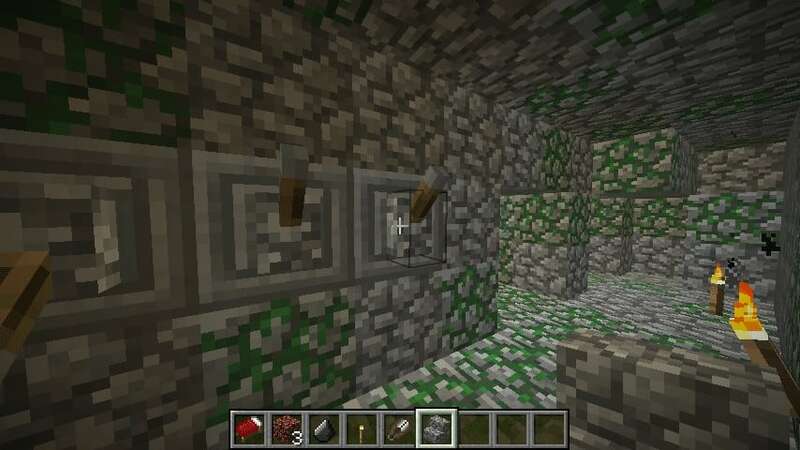 The code to a Jungle Temple (if you don’t want to destroy it) is to flick the lever next to the wall, then the lever next to the stairs, then the stair level again back, and then the wall one again back. 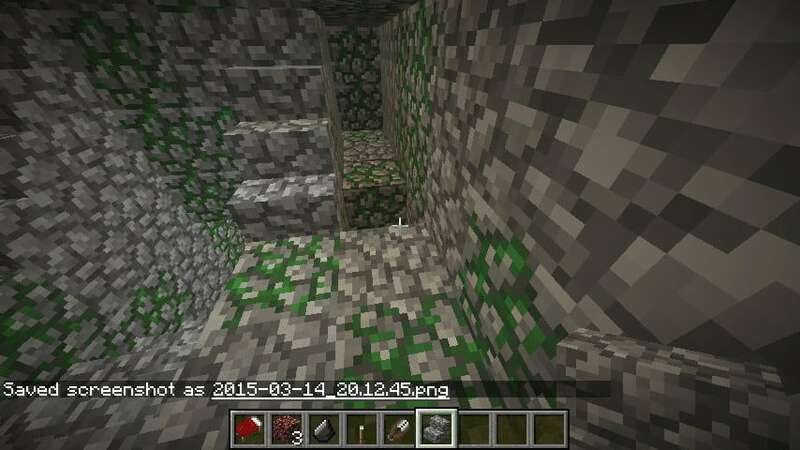 That will open this hole up the stairs on the base level. Putting a signal into a repeater from the side will lock its current signal. If it was powered, it will remained powered with the power removed. If it was unpowered, it will remain unpowered even if power is applied. 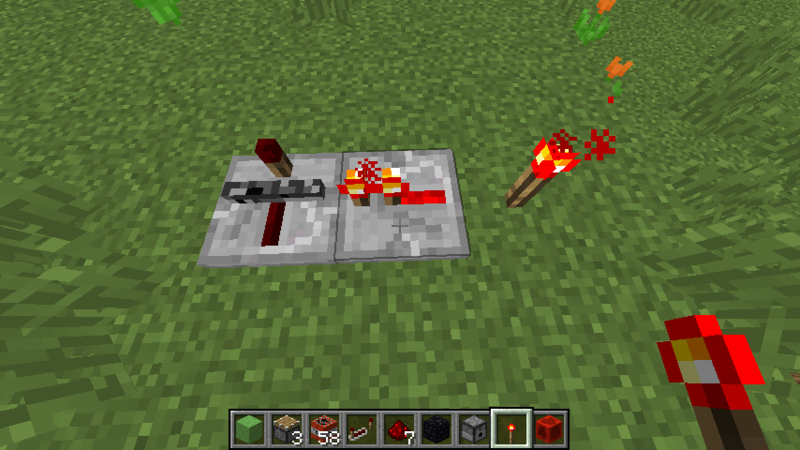 With some basic timing, you can make impossible circuits like this. 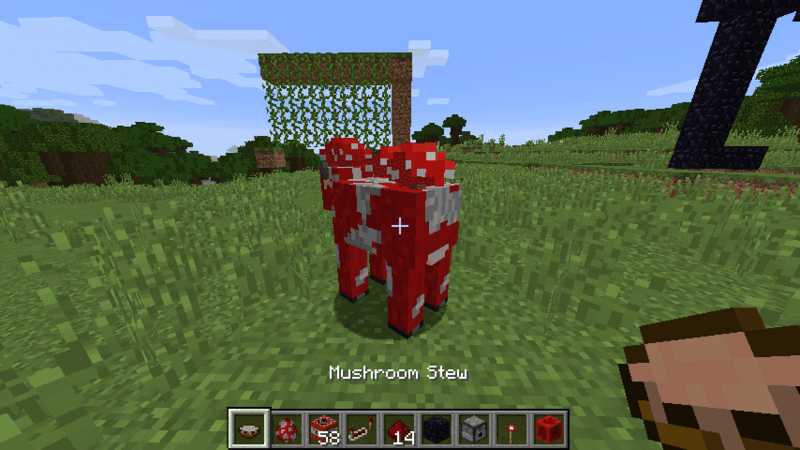 Right clicking a mooshroom with an empty bowl will fill it with soup. 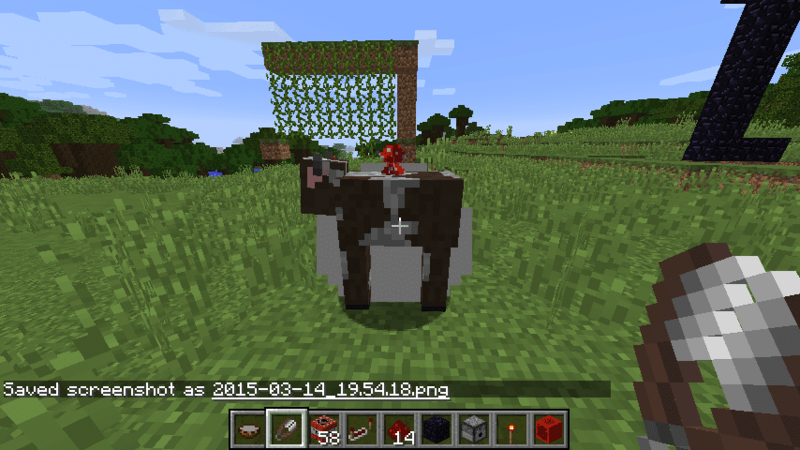 Shearing a mooshroom will turn it into a regular cow, and produce mushrooms. You can make hanging sand. 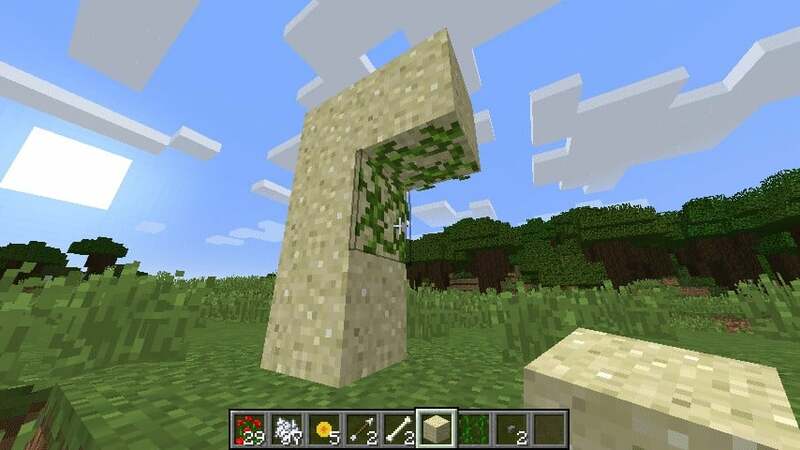 Simply put vines on an adjacent block, and put the sand on top of this. Then click the top vines with a button. Remove additional building blocks and voila. 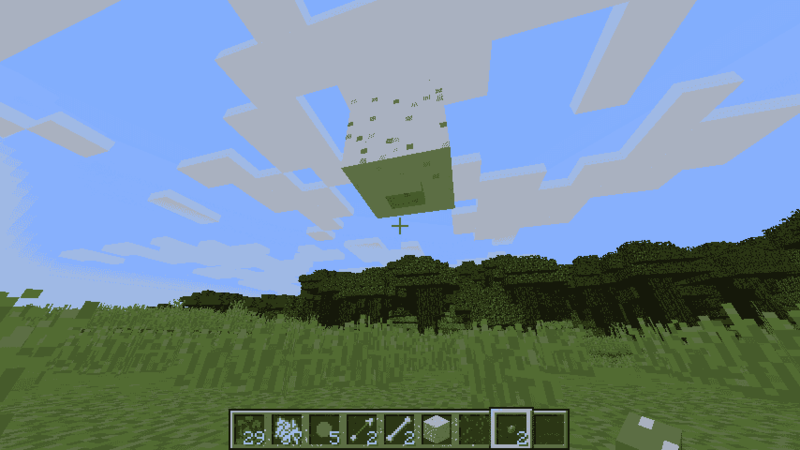 With some clever timing and distance from explosions, extending a piston at the same time an explosion goes off can explode the head of the piston leaving only the base. 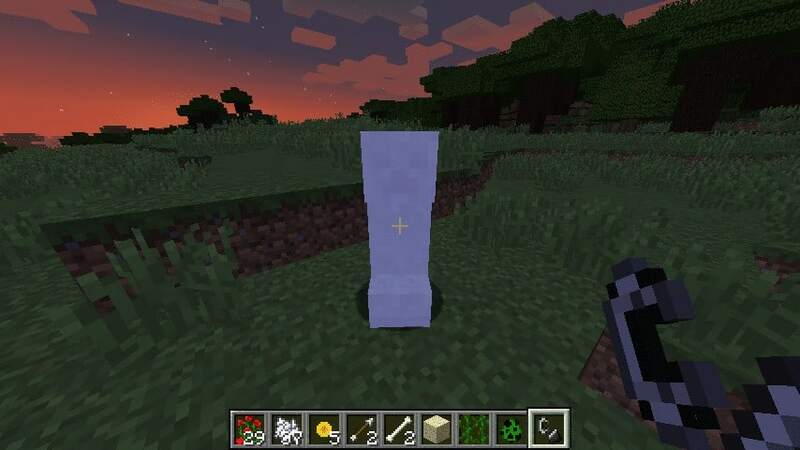 This forms a BUD: updating it will cause the head to reappear, deleting whatever block is in front of it. 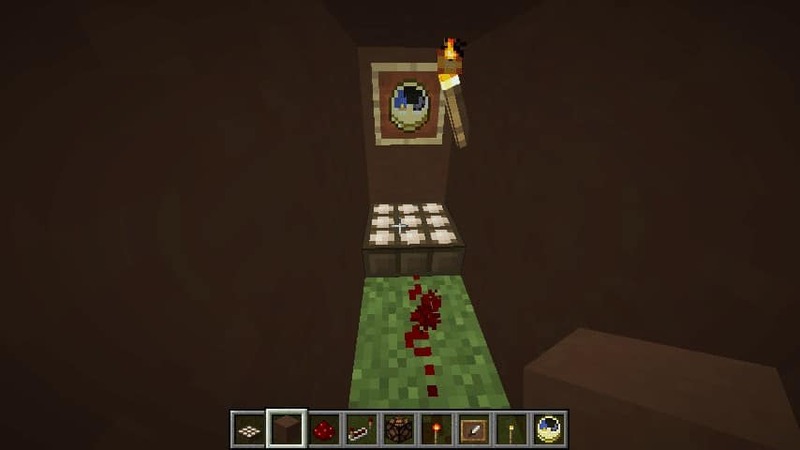 All of the items in the hotbar are slightly less conventional fuel sources, but they all work (and stairs, slabs, and saplings work with any type of wood).